Looking for a bespoke experience? 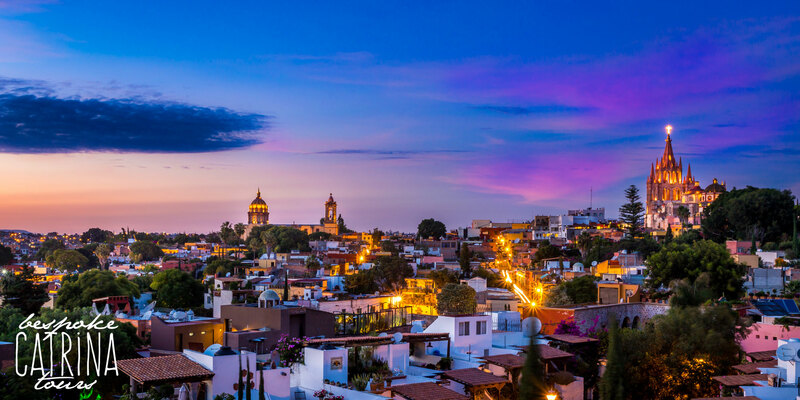 We have created private, high-end, tailor-made itineraries for individuals, families, groups and corporations; showing them an unforgettable time in San Miguel and Mexico. Get in touch and we’ll plan, quote, prepare and deliver a personal experience just for you and yours.